Open NN is a comprehensive implementation of the multilayer perceptron neural network in the C++ programming language. It includes several objective functionals and training algorithms, as well as different utilities for the solution of a wide range of problems. 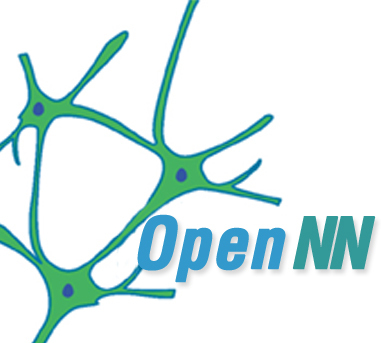 Open NN also provides an effective framework for the research and development of neural networks algorithms and applications. The package comes with extensive documentation.